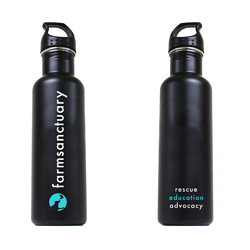 Buy a set of 4 or more and receive 10% off! 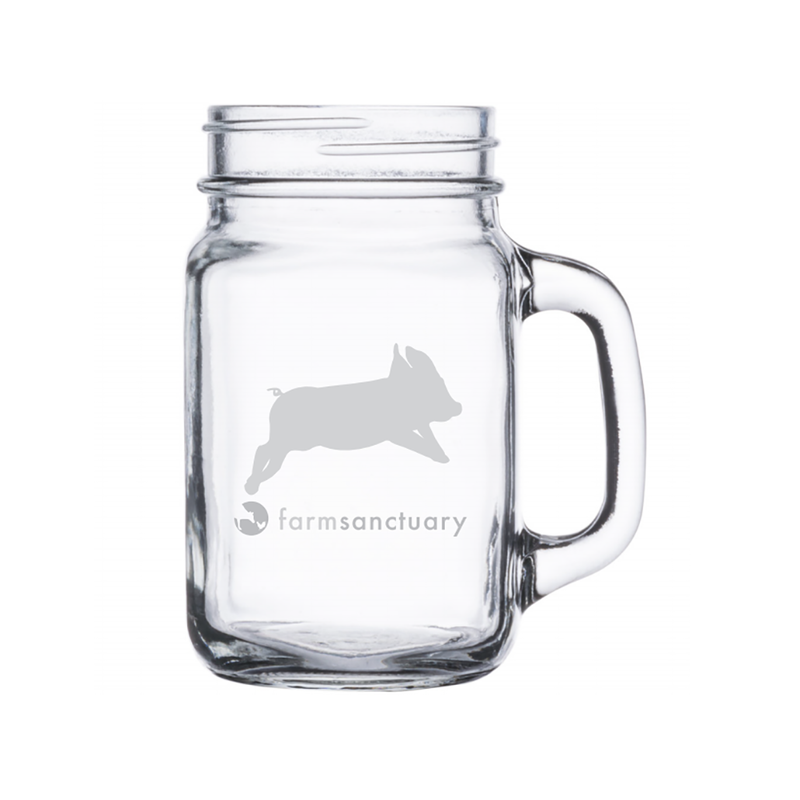 Show off your support and get your gulp on with friends and family with Farm Sanctuary’s new glass mason jar! 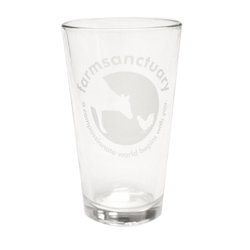 Farm Sanctuary’s classic glass has a cow silhouette frosted on the outside. 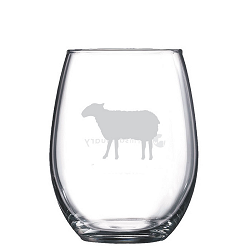 With this glass, it’ll be easy to celebrate kindness with everyone you know. 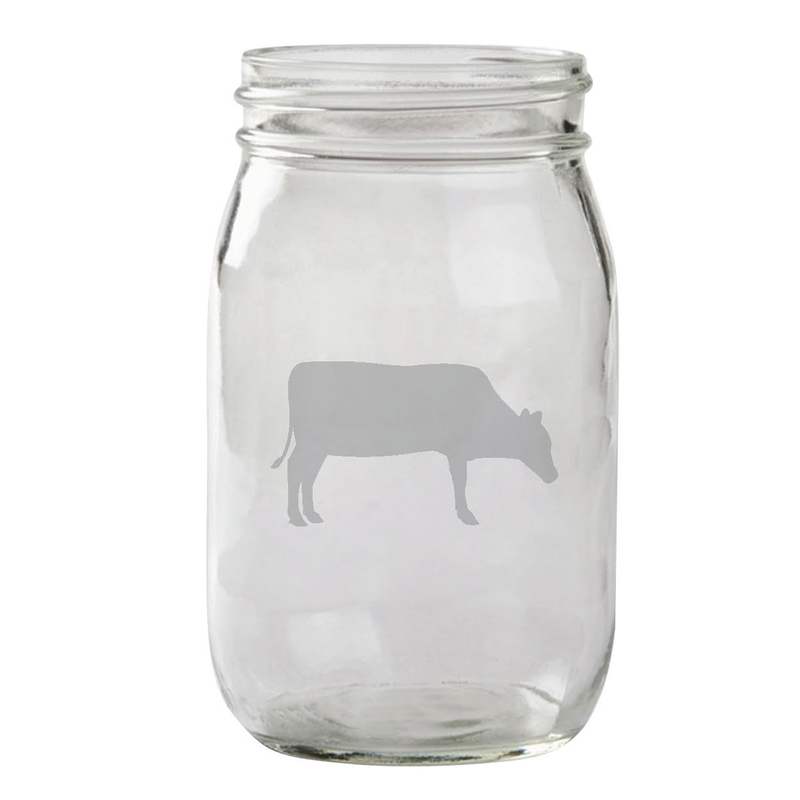 This glass mason jar is just what every bar, kitchen, and party needs…compassion in style! 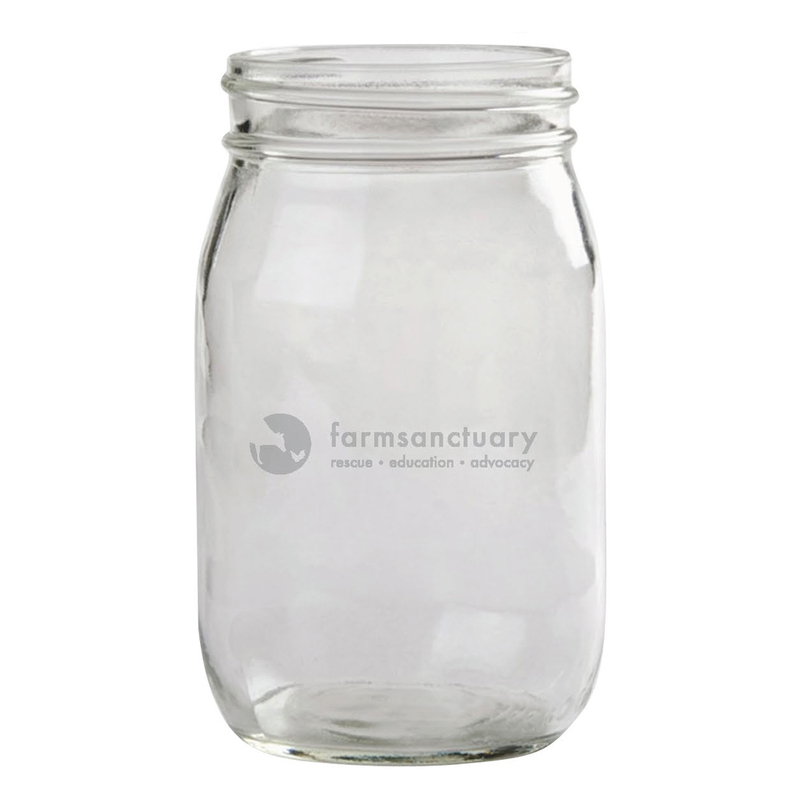 These mason jars would make the perfect set for your home. 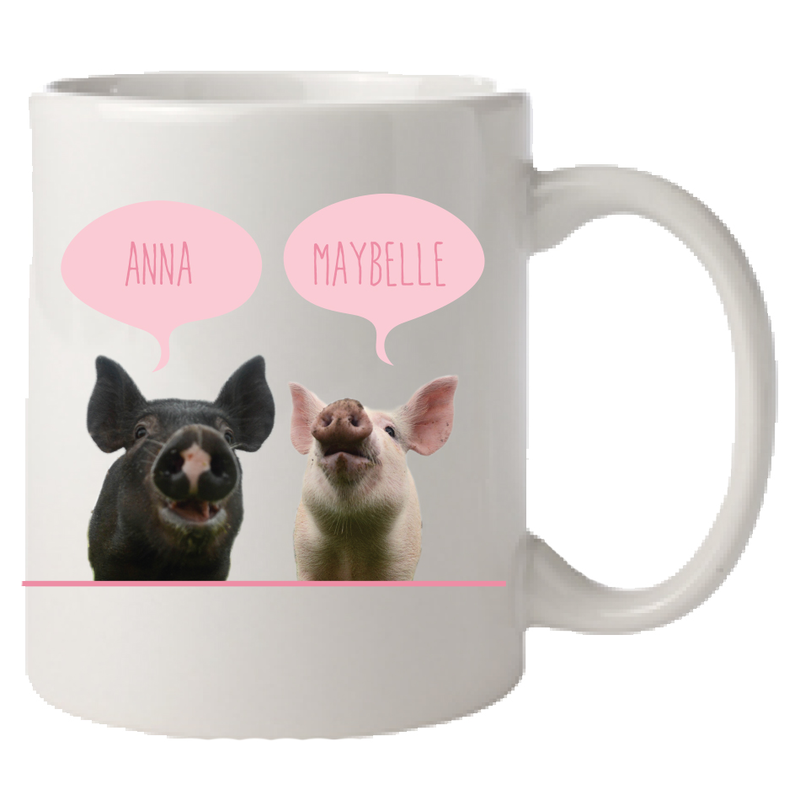 If you buy more, you save more! 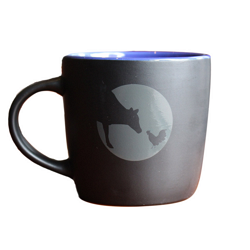 5 1/4" H x 3 1/8"